FLATIRON — Lego's New York City flagship is set to launch with a weekend-long celebration this summer, the toy manufacturer announced. The Lego store will soft-open at 200 Fifth Ave., near West 23rd Street, in mid-July, and then the shop will celebrate its grand opening for an entire weekend in August, a Lego spokeswoman said, declining to give additional details on the plans. The shop will feature a 3,535-square-foot retail section, plus a 481-square-foot reading and play space for kids, the spokeswoman said. Lego Systems Inc. signed a 10-year lease for the space, which is still under construction, for $500 per square foot, Real Estate Weekly previously reported. 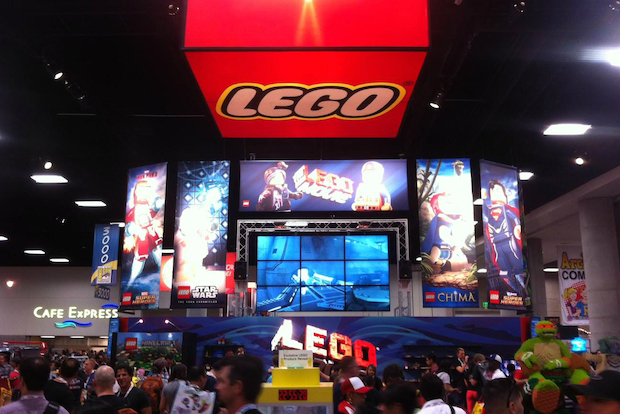 Lego will release additional details about the store and the opening events in the coming weeks, the spokeswoman said.